polish insomniac: It's MY Turn! I recently picked up with long discontinued polish in a swap from a fabulous MUA'er. 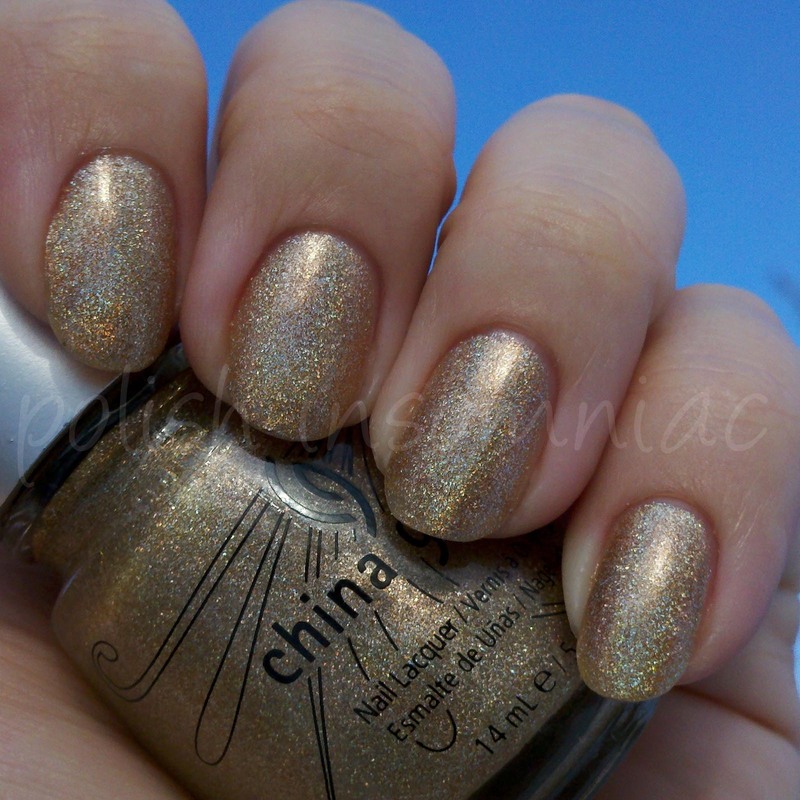 It's My Turn is a warm golden dispersed holo, as are the rest of the polishes in the Kalediescope Collection. 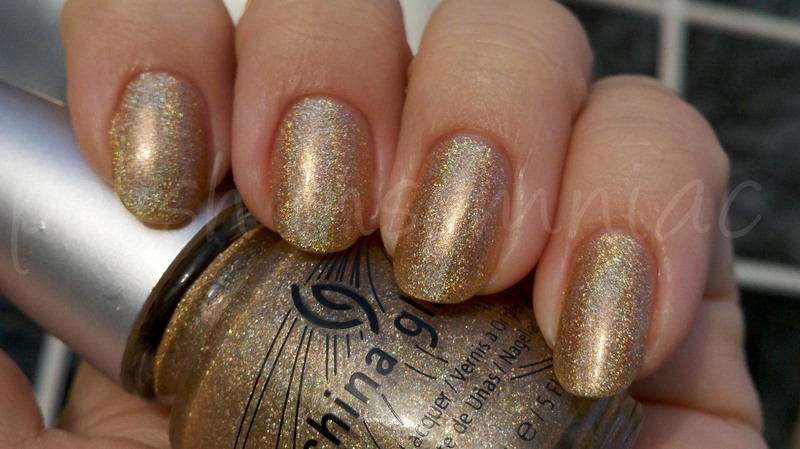 In these pictures I used 3 coats, no top coat. I now own five of the Kalediescopes, which I consider very lucky! 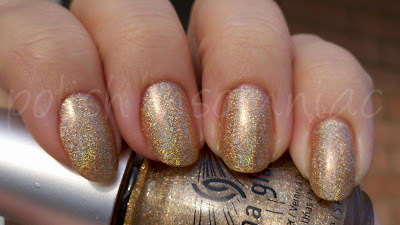 If you want the look of the Kalediescopes but do not own any, I highly recommend the Milani holos. 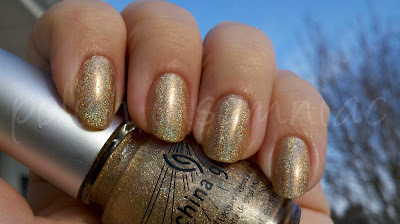 They are also dispersed holos, and while not actual dupes are still quite nice!